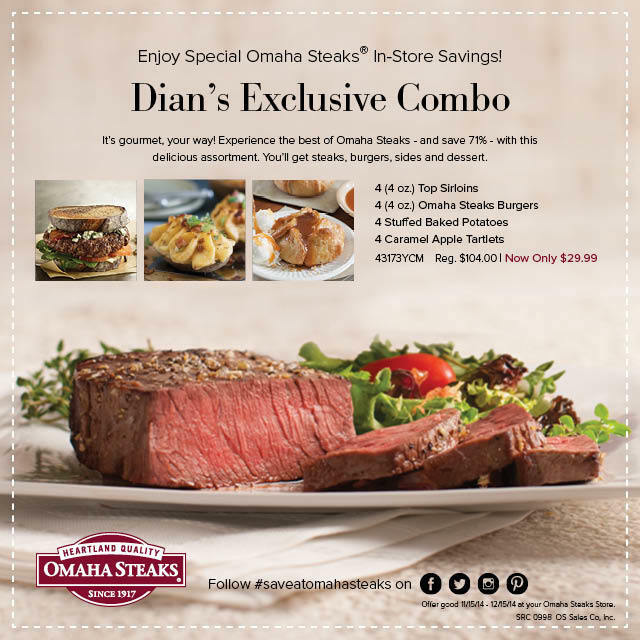 Omaha Steaks Coupon - Save $71! 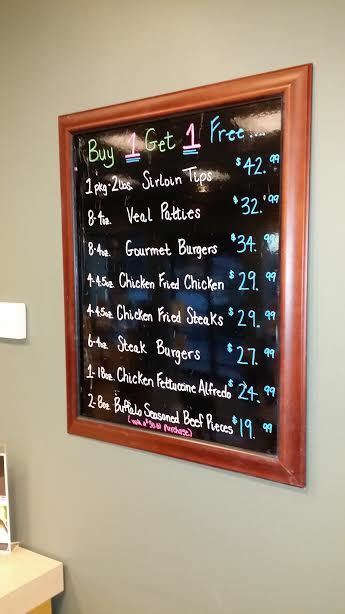 You are here: Home / Sponsored / Omaha Steaks Coupon – Save $71! 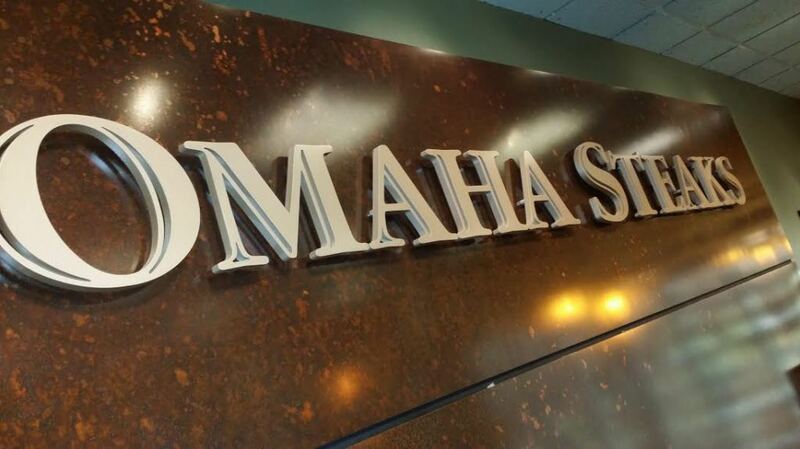 Omaha Steaks Coupon – Save $71! 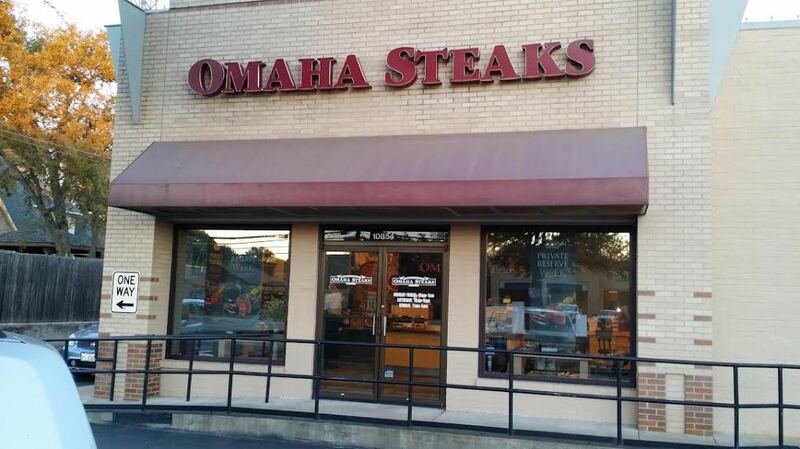 I have always wanted to try Omaha Steaks and never have until now! Omaha Steaks sent me everything mentioned in the coupon above! We fired up the grill as soon as we got them and they were very good! Hubby does all of the grilling in our house and he can make a great steak and this was just that! We both loved them and the stuffed baked potatoes to go with them were so filling we split one between the 2 of us and they were great, too and so much easier to prepare! 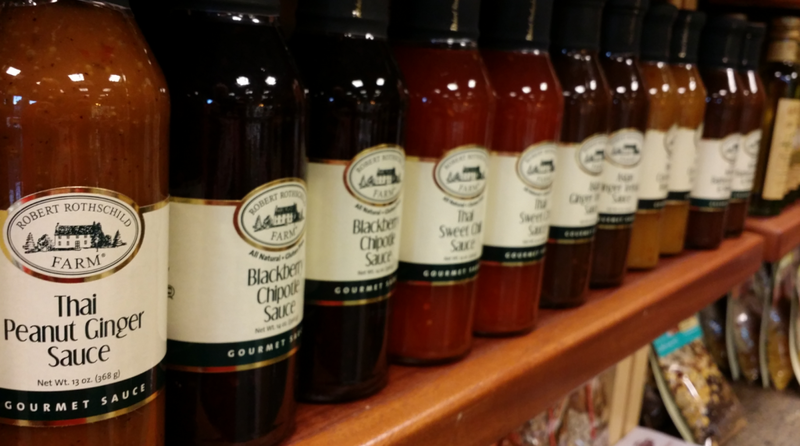 Right now they are having a Black Friday sale and when you shop now with every order over $69, you’ll get instant savings of $10, FREE Standard Shipping, and 4 FREE Steaks, thru 12/2/14! The day we stopped by the store they had a great sale going on, too! 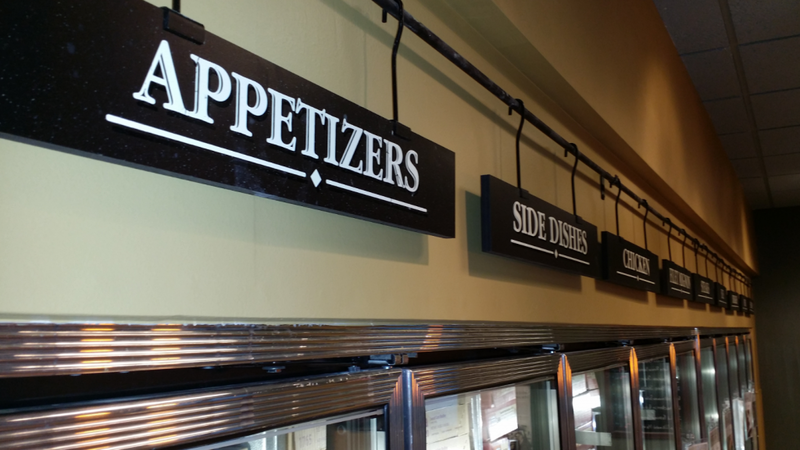 I was surprised to see everything I saw in the store from meats to dessert and everything in between to grills, soups and sauces! Just show the coupon on your mobile device or print it to get yours!